financial goals. 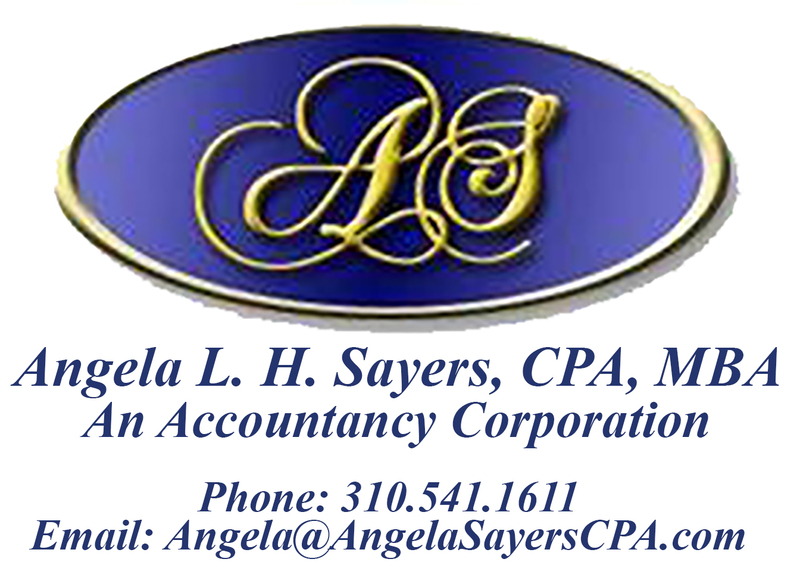 We provide accounting and tax services, financial planning and business consulting. Integrity, stability, quality, and excellence…That is we stands for. Tax advice and financial consulting encompass the many services we provide. Hear what new and long-standing clients have to say about our service and expertise. excellence…That is what we stand for. encompass the many services we provide. Hear what new and long-standing clients have to say about our service & expertise. make every effort to maximize the benefits of our services!